Learn strategies for approaching each characters’ unique combat style and where to spend those hard-earned Red Orbs. When demons invade, the PlayStation social team answers the call. 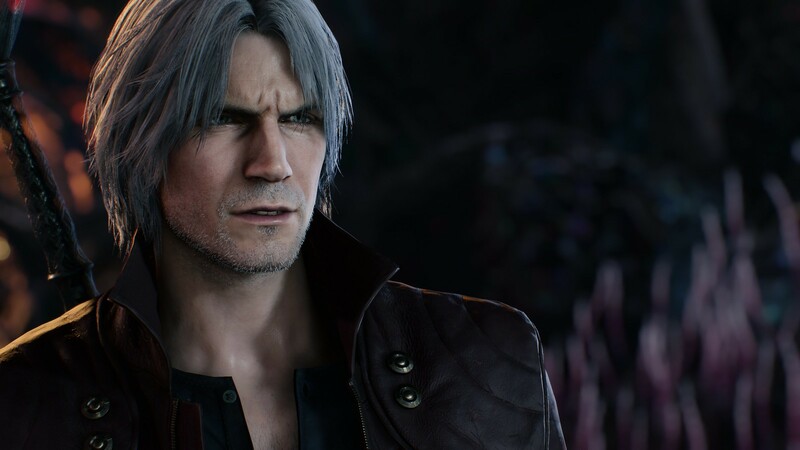 We’ve been honing our skills with Dante, Nero, and V since Devil May Cry 5 released last week. Oh, the things we’ve learned while slicing and blasting the putrid minions of Urizen. 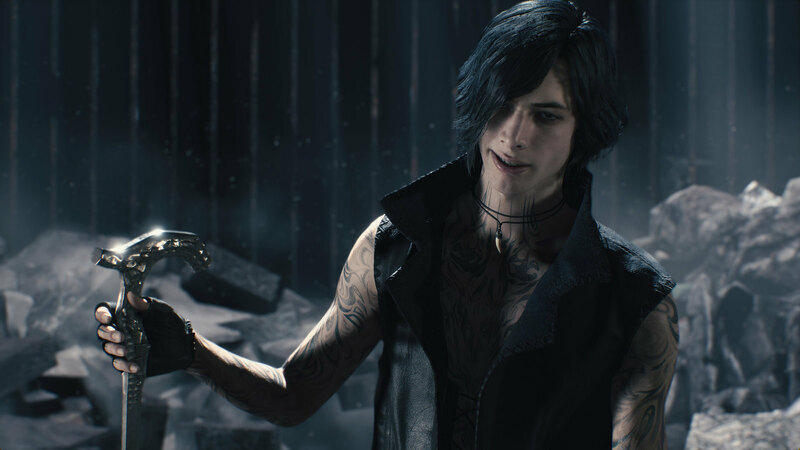 DMC5 packs in surprising gameplay depth, so use these demon-slaying tips to up your game and know where to spend those Red Orbs. The Flow of Battle – Nero’s chargeable Blue Rose gun and Royal Queen blade powerful tools you must manage in battle. Try simultaneously revving up the Red Queen’s Exceed gauge while charging up the Blue Rose’s bullets. The resulting firepower stuns enemies, and the flaming sword dishes out pain. Breaker, Breaker – With all the tools at Nero’s disposal, don’t forget the new Devil Breakers! The Gerbera Breaker – obtained early on – deals potent shockwaves of damage that knock enemies back. The all-or-nothing Breakage attack summons a break beam of energy to devastate foes. Streak – Close the gap with this rushing attack. Split – Slash enemies to the ground from mid-air. MAX Act – Charge up your sword mid-combo by tapping L2 in sync with swings. Remap Those Buttons – V’s primarily attacks via his spectral familiars, Griffon and Shadow. By default these pals are mapped to face buttons. Tinker with remapping Griffon to a shoulder button to make it easier to execute moves that require holding buttons. Nightmare Treasures – Playing as V and see a suspicious wall or shiny collectible trapped behind a barrier? Try summoning Nightmare, who will sometimes clobber open routes to hidden goodies. Guillotine (Shadow) – A spinning charge attack that shreds enemies. Blockade 2 (Griffon) – Blast forth more crackling pillars of electricity. Trigger Heart – Keep Nightmare in the fray longer. Dante’s Many Tricks – Finally playing as Dante is rad, but his bounty of weapons and styles can make him a lot to handle. Avoid the urge to quickly buy complicated new skills and take time to practice Dante’s dual pistols, shotgun, swordplay, and melee-based weapons. Each weapon combination can be paired with a flashy combat Style like Trickster or Royal Guard, so there’s a lot to explore before digging deeper. Switch Up Styles – Remember to try Dante’s four unique styles in addition to juggling his many guns and melee weapons. The Swordmaster and Gunslinger Styles have signature moves associated with each weapon (break dance with Balrog or brandish a shotgun like nunchucks. Mix and match! Stinger — Perfect for reaching far-off baddies. Ari Hike — Double jump to reach hidden areas. Trigger Heart — Stay in Devil Trigger mode longer. Above all, have fun! Don’t put too much performance pressure on your first DMC5 run (grades aren’t everything). Missions can be replayed at any time, and unlockable difficulty modes present more opportunities to hone your skills. Your weapons and purchased abilities even carry over into other difficulty modes. Good luck, and stay stylish! A trio of stylish demon-slayers join forces to hack and slash to victory. ^This. Make sure to add Hat Trick to it too. Ive entered the tree area with Nero. What a thrill ride its been upto now! Love this game, I like using all 3 characters. 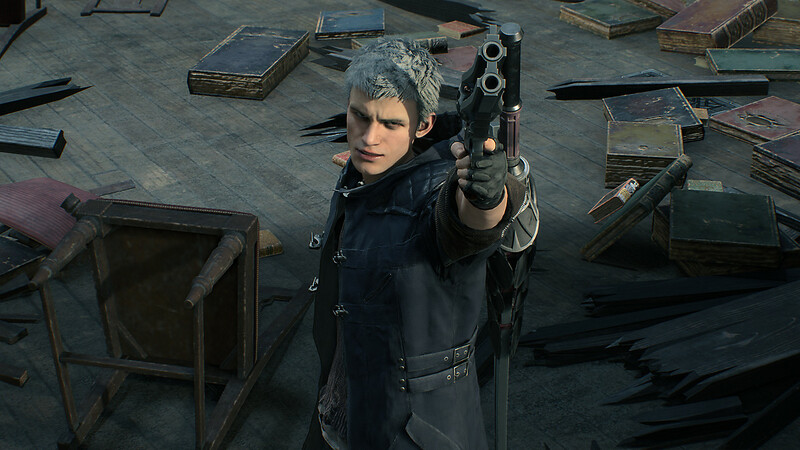 I like playing DMC5 and switching to RE2Remake for changes of pace. Get hyped for Bloody Palace April 1st, you guys! My frontrunner for GOTY 2019 right now. The game is just so darn good. Was well worth the 11 year wait for it. Can’t wait for the Bloody Palace to drop in a couple weeks.